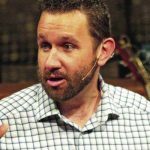 WOODWORTH – Building on a movement of prayer in the state that began in June, a third prayer gathering has been scheduled for Oct. 22 in central Louisiana. Scheduled at Tall Timbers Conference Center’s Magnolia Room, the prayer gathering will focus primarily on the needs of the central part of the state, though some attention will be given to needs in Louisiana and the nation. 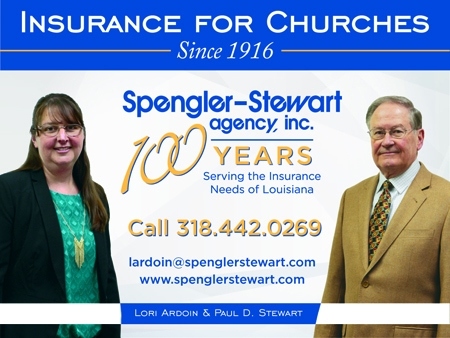 Pastors from Big Creek, Central Louisiana and North Rapides associations will lead prayers and a praise team from one of the churches in the area will lead the music. 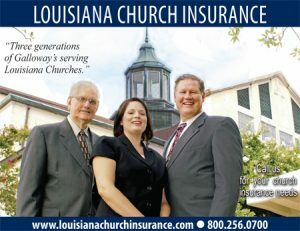 Robert Daniel, who is director of missions for the three associations, said the prayer gathering was scheduled after Louisiana Baptist Convention President Steve Horn began calling for an emphasis on prayer, including the idea of people holding prayer gatherings for pastors in their specific area of the state. “We are responding because our hearts are drawn to what our state convention president has asked, which is for us to pray,” Daniel said. “Our hearts resonate with that need and we want to be a part of that. 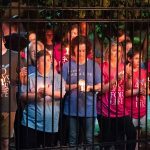 The prayer gathering comes on the heels of a similar meeting that took place Sept. 11 at First Baptist Bossier City. 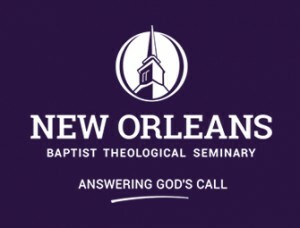 On that day, 40 pastors from the state came together to pray for spiritual awakening, the nation, parents, repentance, revival in churches, Louisiana College, the next generation, New Orleans Baptist Theological Seminary and the President’s 2020 Commission. Throughout the day, which was called by Horn, those in attendance worshiped through a few songs led by the First Bossier praise team and enjoyed fellowship but primarily prayed individually, with one another in pairs, around tables and out loud with the entire group in attendance. 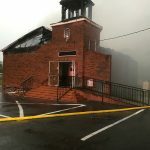 That day of prayer was similar to another Horn called for at First Baptist Church of Lafayette on June 24. During that gathering, 77 Louisiana Baptist pastors and laypeople gathered to pray for many of the same topics and people. 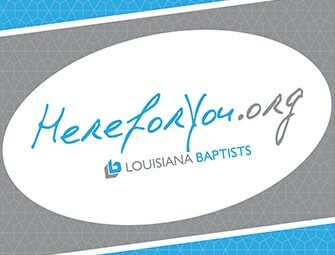 The three prayer gatherings this year in Louisiana mirror a larger effort for a focus on prayer by Southern Baptist leaders this year. 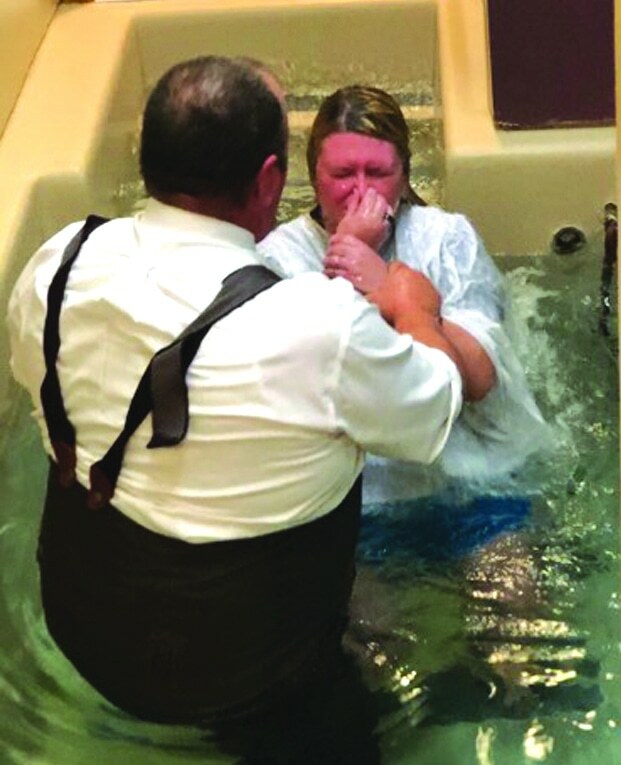 In Florida, five regional pastor-led prayer meetings in May and June drew 234 pastors and ministers, who fell on their knees to pray for personal renewal, family, churches and others, as well as revival in the state and nation, Baptist Press reported. 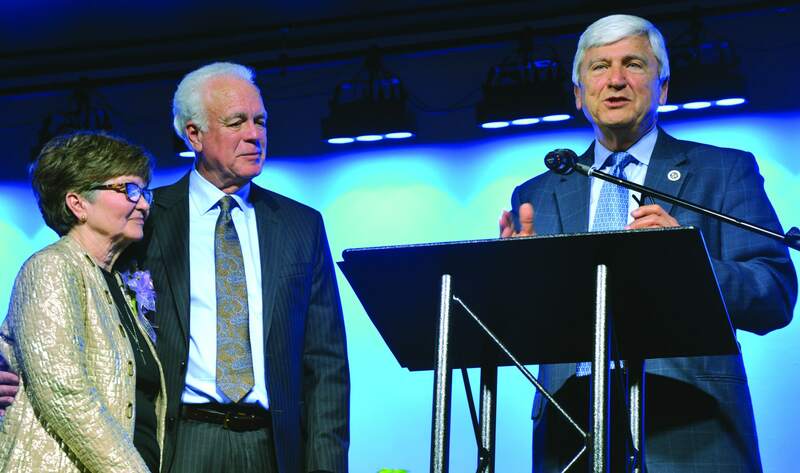 On Aug. 27, Midwestern Baptist Theological Seminary in Kansas City, Mo., hosted Southern Baptist Convention President Ronnie Floyd for a regional summit on prayer for the next Great Awakening. The chapel service was an extension of the seminary’s Church Conference when local and regional pastors and members of the seminary community joined seminary President Jason Allen for a lunch and time of prayer. More recently, Floyd called for a senior pastor prayer meeting in Southlake, Texas. The event took place at the Hilton Hotel Sept. 30-Oct. 1. While the senior pastors prayed in Southlake, youth pastors gathered at nearby Southwestern Baptist Theological Seminary in Fort Worth, Texas, to pray at the same time for revival and spiritual awakening. 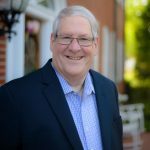 And on the following day, Floyd along with North American Mission Board President Kevin Ezell and International Mission Board President David Platt led a 30-minute prayer webcast. An archive of the event can be found at namb.net/tentwo. 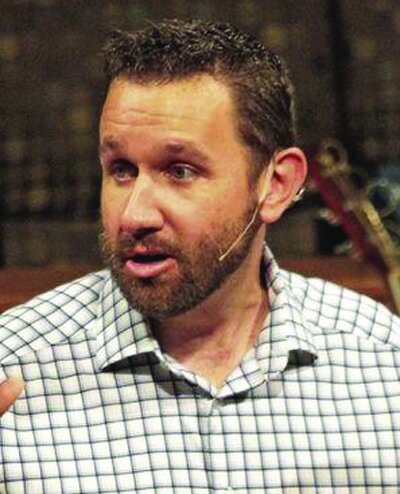 Floyd, who is pastor of Cross Church in northwest Arkansas, has called upon Southern Baptists to hold days of prayer throughout the country. 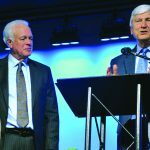 He has urged as many people as possible to come to next year’s SBC Annual Meeting in Columbus, Ohio, and believes a third Great Awakening could come in his lifetime. 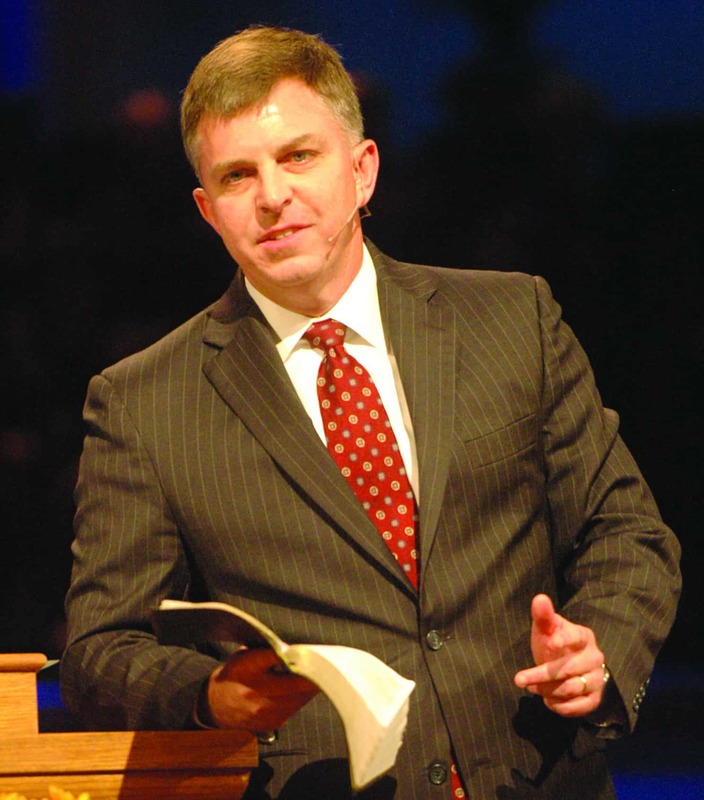 Before he became SBC president, Floyd organized prayer meetings in Dallas from Sept. 30-Oct. 1, 2013, and Atlanta from Jan. 13-14 of this year, with both gatherings drawing pastors from throughout the US. The Oct. 22 prayer gathering begins at 9:30 am and ends at 1:30 pm. Lunch will be provided, at no charge. Those who plan on attending are requested to call 318.445.5772 so event organizers can adequately prepare for how many will eat the complimentary meal.